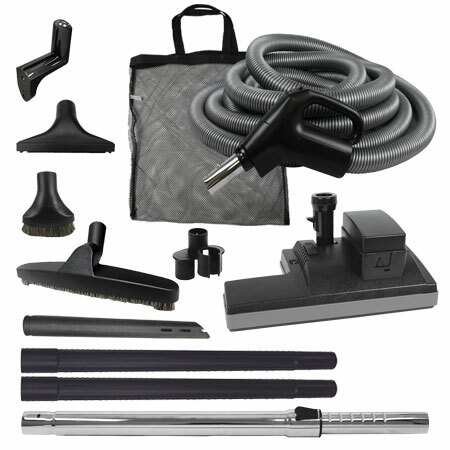 The Cordless Accessory Kit is a ideal for homes with a combination of smooth floors, area rugs and/or carpet It includes the Ascendant cordless powerhead with a lithium battery that runs for an hour, charges in 1 hour, 15 minutes and has a 500 cycle battery life. 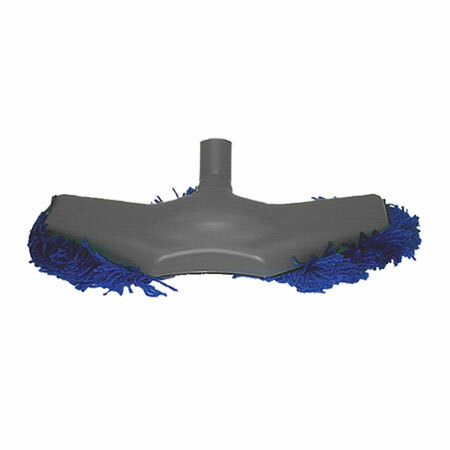 The chevron roller brush cleans rugs and carpet exceptionally well. 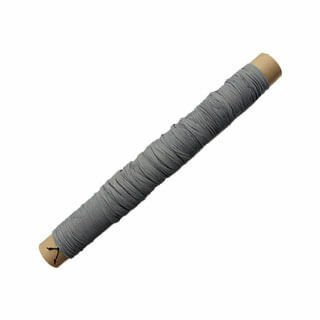 The poly-v belt resists stretching and breaking. 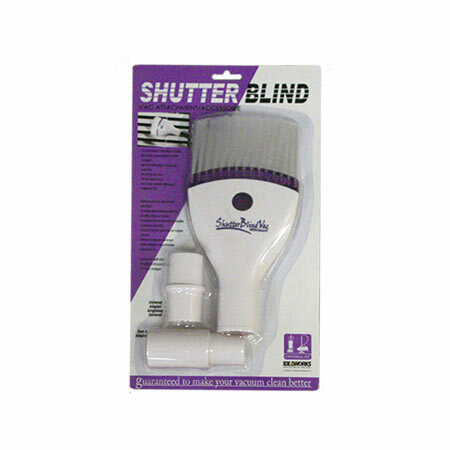 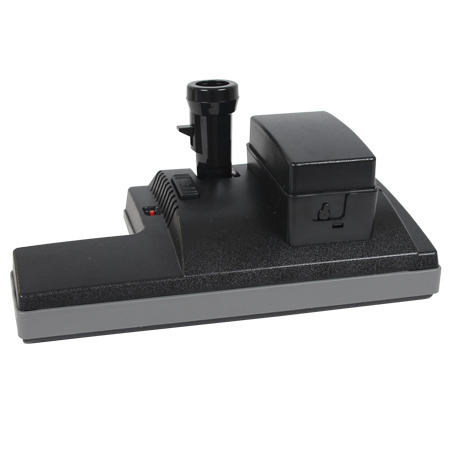 This cordless powerhead can be easily turned on and off using the foot-activated switch on the top of the nozzle. 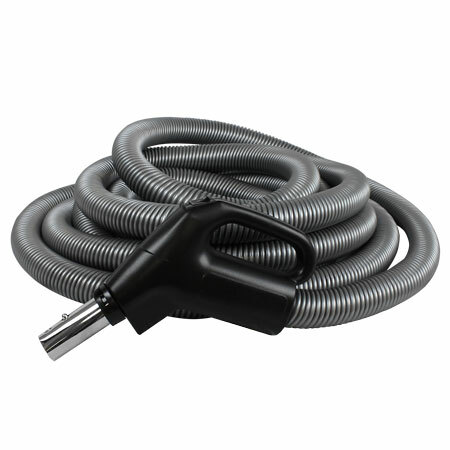 Best of all, there is no need for a more expensive electric hose or getting power to the inlet end of the hose. 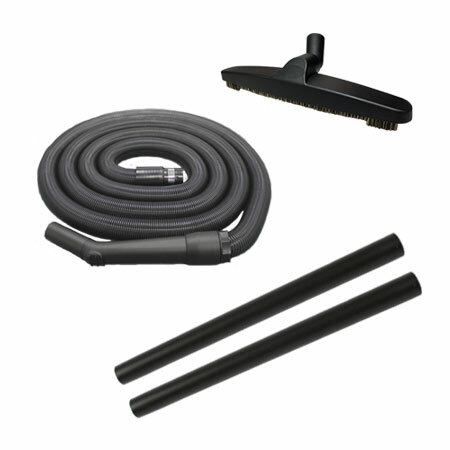 The kit is available with either a 30 or 35 foot on/off crushproof hose that enables the vacuum unit to be controlled from the switch on the handle. 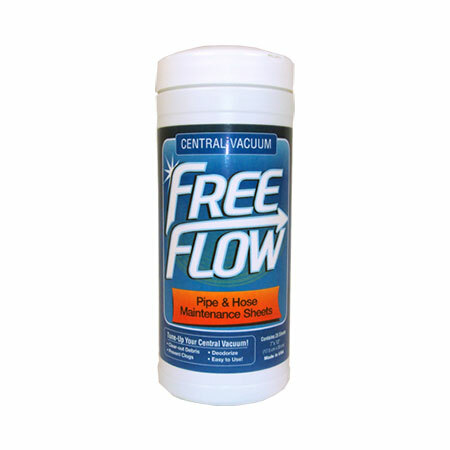 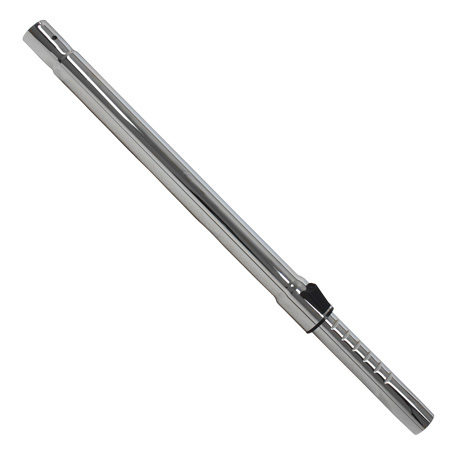 This hose will fit most inlets excluding Budd, Kenmore, Sears and Vacuflo. 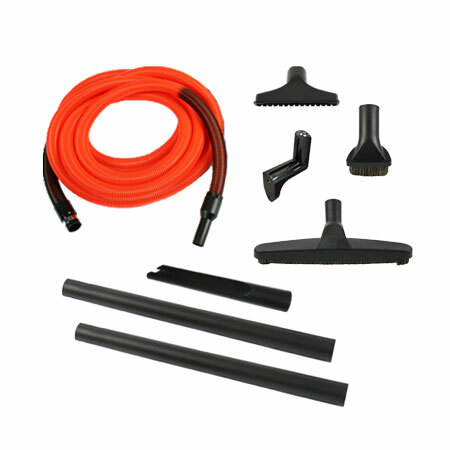 The kit also includes floor brush and dust brush with natural bristles, upholstery tool, crevice tool, chrome adjustable wand, pair of plastic wands, tool bag and hose hanger.